We all have come across the words renewable and non-renewable energy, at least once in a life time. Many of us know many facts about these but do not know everything. Being it an ocean, we shall study about most of the facts with the help of this article. Here, we are discussing about the advantages and disadvantages of renewable energy by giving light to what is renewable energy and its types. 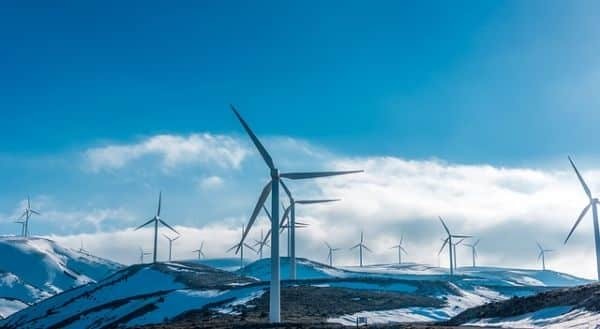 Even though we have dealt about what is renewable energy and its types in another article, we will have a glance on it again before going into the detailing of advantages and disadvantages. Renewable source of energy or green energy is a type of energy that is replenished constantly due to the natural process of nature. This energy is generated from natural process like sunlight, rain, tides, wind and heat. Renewable energy cannot be exhausted and are comparatively cheaper than other forms of energy because it can be naturally obtained. Some of the types of renewable energy are solar energy, wind energy, geothermal energy, tidal energy and biomass. All these different types of energy have unique characteristics and have great potential if they are technically developed. The most striking advantage of these renewable resources are that it emits no harmful gas. Solar energy : sun is the ultimate source of energy. Solar energy is the energy obtained from the sun’s radiation. The two forms of solar energy are active solar energy and passive solar energy. 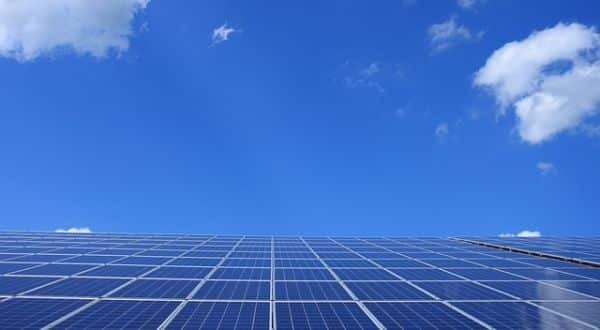 Active solar energy means equipment is needed to convert solar energy to other forms. Passive solar energy means no specific medium is required for the conversion of solar energy. This is a very important, constant and powerful source of energy of energy that can be used globally. Solar energy is used in satellites, for generating electricity and used in cars and so on. Wind energy : wind energy is the energy obtained from the power of naturally occurring wind. Electricity is generated when windmill turns automatically due to wind pressure and mechanical energy is converted into electricity with the help of a generator. This technique is adopted in areas where wind energy is abundant. 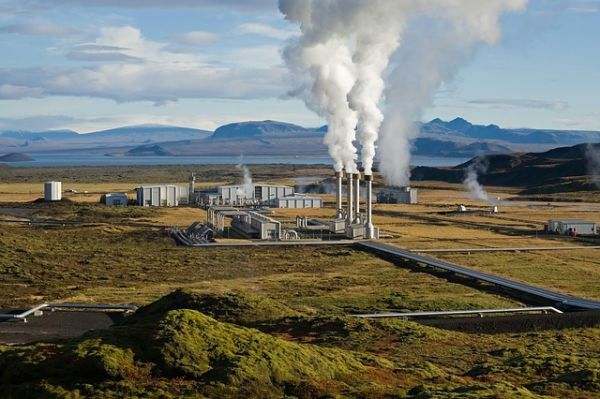 Geothermal energy : geothermal energy is a type of energy obtained from the earth’s internal heat and energy. This type of energy is usually found in the earth’s crust in the rocks and from the radioactive decay of minerals. Geothermal energy is used in areas where there are active volcanoes. Electricity can be produced from the natural heat of the earth. Geothermal heat is the byproduct of natural decaying of minerals in the ground. This eco friendly technique produces no green house gas and has a great potential for development in future. Tidal energy : tidal energy is a type of energy that is obtained from the waves or the tides that are steady and more or less predictable. The 3 types of methods used to convert tidal energy into electricity are tidal stream generator, tidal barrage and dynamic tidal power. Some of these methods are used in dams and hydro electric stations. Biomass : biomass is a type of energy in which energy is obtained through the conversion of organic matter. Biomass can be used as a substitute and an alternative to fossil fuels. For example plants use sunlight and synthesize food through photosynthesis. The food produced is utilized and even stored. When the plant dies, the energy gets trapped in the residue. This trapped energy obtained usually by burning. 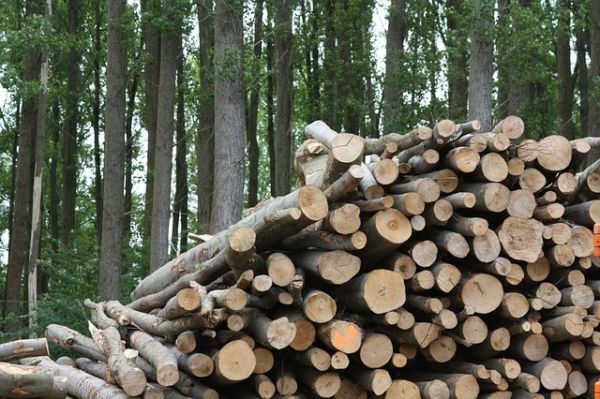 Wood is an example of biomass fuel. Low cost : one of the main advantages of renewable source of energy is that it is low cost and available in plenty. This basically means that no extra cost is needed in acquiring these natural source of energy which naturally increases saving. Renewable : the main highlight of these natural forms of energy is that it can be renewed over and over again. Wind energy, solar energy, geothermal energy, tidal energy and the other forms of natural energy are being replenished over the time. The more it’s being used, the more it gets replenished. Non pollutant : one of the major advantages of renewable source of energy is that it does not cause any pollution. It is a pollution free energy source. It does not produce any waste products. It does not emit any green house gases that contribute global warming. Employment : these provide employment opportunities to a large number of people. A large number of people are employed in fixation of solar plants and building of dams. More and more factories are set up for the use of this renewable source of energy. Mostly labor intensive techniques are used which means more jobs are created. This in turn improves the standard of living of the people. Improves health : these renewable resources does not emit harmful gases to the atmosphere. This in turn protects the ozone layer from depletion. Thus the balance is made between the percentage of oxygen and carbon dioxide. The air pollution is considerably reduced which finally improves the general health of the people from breathing problems like asthma and other lung disorders. Stability : these renewable sources provide stability in the prices of the energy. This can be mainly done because energy efficient techniques are applied with low cost source of energy. This provides stability. Reliability : one of the major disadvantage of renewable source of energy is that they are not reliable. The replenishing property of this renewable resource mainly depends upon the climate, the weather conditions and the geographical location of the area. The atmospheric temperature changes constantly due to global warming, emission of green house gases and ozone layer depletion. So the functioning of this renewable resource is at great risk and cannot be relied upon. High capital investment : this is a major disadvantage of these renewable source of energy. Procuring the resources doesn’t need much investment but building up plants to use these resources and their conversion to desired form needs huge capital investment. Limited location : this is yet another disadvantage of renewable resource of energy. The industries cannot be set anywhere; rather it has to be setup in areas where the availability of these resources are abundant. For example, geothermal units can only be setup where the volcanic eruptions are active. Windmills can only be setup in areas where level of wind is high. Misuse : since the availability of these natural renewable are comparatively higher and cheaper, it is more likely to be misused. To conclude, the renewable resources are assets to the mother earth and they need to be properly utilized so that it can be used by the future generations. Minimal and careful usage of such resources helps them to get replenished naturally over the time. Latest technology should be used and newer ones should be introduced for the major development of the available resources. Proper guidelines should be made and proper steps should be taken by the government to ensure minimal wastage of the renewable resources.